We are pleased to present Routes to Clean Air 2016, a two-day conference where academics, professionals and policy makers share their experiences of improving traffic emissions. A number of international speakers will be talking at Routes to Clean Air, highlighting the importance of public communication and behavioural change surrounding road transport and air quality issues. Expect talks from Germany, The Netherlands, the European Commission and talks from, York, London and many more UK cities, all ready to reveal their air quality improvement plans. Alan is a lawyer at ClientEarth, where he heads-up the Clean Air team. 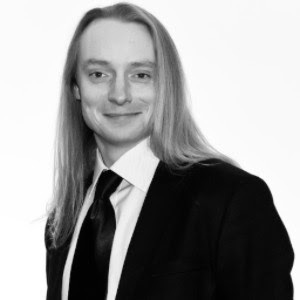 His work aims to enforce compliance with EU air quality standards in the UK and other member states using advocacy and litigation. He also works to improve EU air pollution law. Before joining ClientEarth, Alan was a commercial lawyer with the law firm CMS Cameron McKenna. He is qualified as a solicitor in England and Wales, holds a degree in Law (LLB) from the University of Manchester and a Masters degree (LLM) in Environmental Law and Policy from the School of Oriental and African Studies, University of London. Marion has been Head of the Air Quality Department at the German Environment Agency since 2003. She gained a Diploma in Meteorology in 1989, with a focus on air quality modeling and has continued working in the field of air since this time. 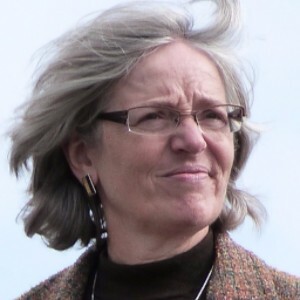 She is responsible for evaluating air quality data and assessing air quality planning when granting permits at the Environment State Agency in North Rhine-Westphalia until 1999. She was a National Expert at the Commission’s DG Environment Air Quality Unit from 1999 to 2003. Jim is Professor of Environmental Science, Assistant Vice Chancellor for Environment and Sustainability and Associate Dean for Learning, Teaching and the Student Experience in the Faculty of Environment and Technology at the University of the West of England (UWE). 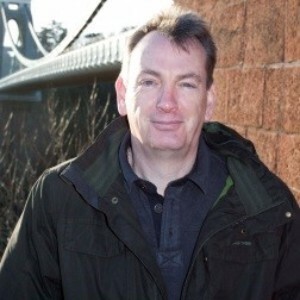 He is director of the Air Quality Management Resource Centre, UWE project manager for the Environmental Technologies iNet and leader of the UWE Knowledge Exchange for Sustainability Education initiative. He provides cross-university leadership in research, knowledge exchange and programme development in sustainability, health and environment. 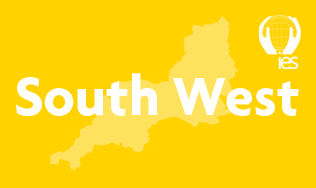 He is leading the implementation of UWE's European Green Capital 2015 Strategy and the Green Capital Student Capital project. His national roles include Vice President of the Institution of Environmental Sciences and chair of the HEA Education for Sustainable Development Advisory Group. He chaired the QAA Benchmarking Panel for Environmental Science. He was a co-founder of IAQM and is the chair of the Environment and Global Changes Panel. His research has been supported by the EPSRC, ESRC, NERC, Defra, the Environment Agency and his career research income is approximately £8 million. 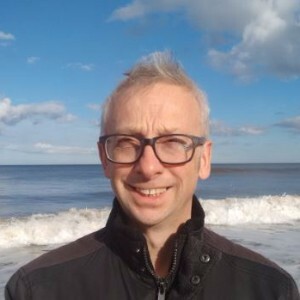 Alastair is the Chair of Atmospheric Science at the University of York and is a Research Director at the UK National Centre for Atmospheric Science. His specialism is in tropospheric chemistry and air pollution science, spanning measurement technologies, estimation of emissions through to environmental pathways for chemical degradation. 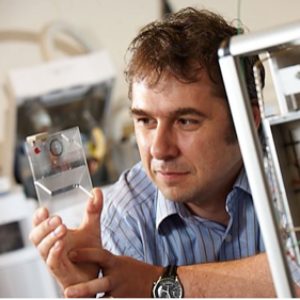 He has received numerous awards for research including the Royal Society of Chemistry John Jeyes Lectureship, Philip Leverhulme Fellowship and SAC Silver Medal. He has published around 200 articles and book chapters in atmospheric science and environmental measurement. 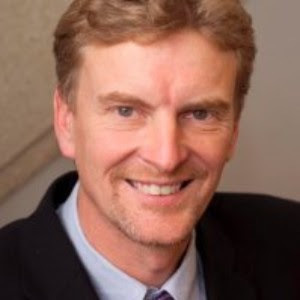 Alastair has worked in an advisory capacity for several governments and global companies developing environmental research strategies and chemical detection technologies. His current research includes long-term observations of global change in the tropical Atlantic, urban and regional air pollution processes, and development of sensor and lab-on-a-chip approaches to environment measurements. 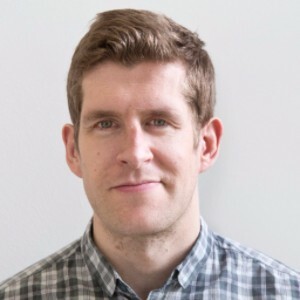 Richard Howard is Policy Exchange's Head of Environment & Energy and has over 10 years’ experience in energy and environmental policy, economics, and government affairs. His last role was as Chief Economist for The Crown Estate’s Energy and Infrastructure portfolio. Prior to that he worked for seven years as an economic consultant. Richard has both a professional and academic background in economics, environmental policy and sustainability. His research interests include renewable and low carbon energy, infrastructure, resource efficiency, air pollution, and corporate sustainability. 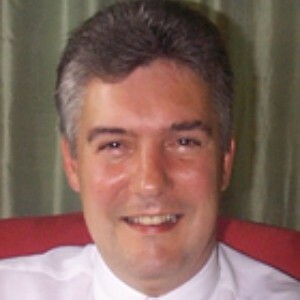 He has been a Visiting Lecturer on Cardiff University’s environmental policy and sustainability programmes since 2009. Professor Kelly holds the Chair in Environmental Health at King's College London, where he is Director of the Environmental Research Group. Frank leads a substantial research activity which spans all aspects of air pollution research from toxicology to science policy. He has published over 300 peer-reviewed papers and in addition to his academic work, he provides policy support to the WHO on air pollution issues and he is Chairman of COMEAP, the Department of Health’s Expert Committee on the Medical Effects of Air Pollutants. Liz has been the air quality lead at City of York Council for 18 years. During this time she has overseen the developed of an extensive air pollution monitoring network, developed York’s overarching Low Emission Strategy and has recently completed their third low-emission based air quality action plan. She is currently working on the development of an ultra low emission vehicle based Clean Air Zone for York. 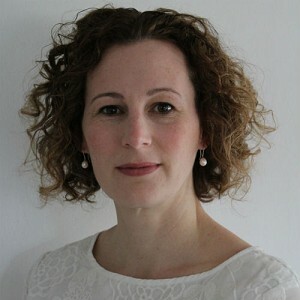 She also works part time at City of Bradford MDC delivering review and assessment and low emission planning functions. 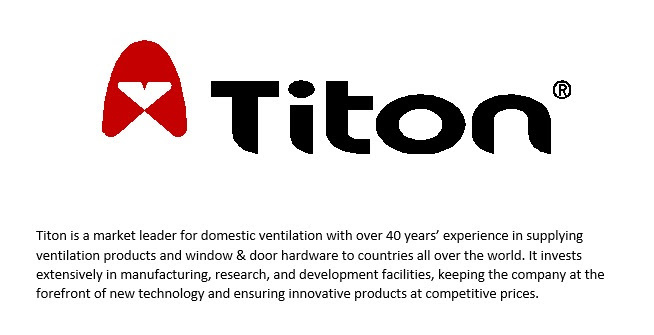 She is an active member of the Low Emission Partnership and Institute of Air Quality Management. Norbert has PhDs in theoretical nuclear physics and mathematical system theory. 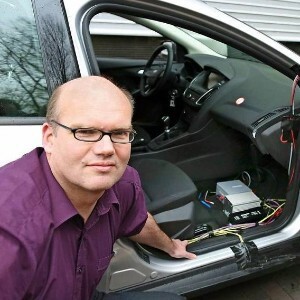 Since 2007 he has worked at TNO and translates the results of emission tests to the Dutch national vehicle emission factors, used in legal air-quality assessments and emission inventories. He participates in vehicle emission testing; in assessing the average emissions he complements emission data with vehicle fleet and vehicle usage information. He contributes his knowledge to international discussions as an expert consultant for the Dutch government. Francis is an atmospheric scientist working at the University of Birmingham in the School of Geography Earth and Environmental Sciences. He holds one a Birmingham Fellowship which allows outstanding, high potential, early career researchers to establish themselves as academic leaders. His group works on a range of problems associated with atmospheric science and environmental health. Jane has worked for Emissions Analytics since its inception in 2011. Her role encompasses a wide range of responsibilities including marketing, communications and sales. More recently she has taken the lead for client services. Before working for Emissions Analytics she worked for Oxford Indices, a data science company. Her first degree is from Cardiff University and her Masters degree was taken at University College London. Emissions Analytics has, since 2011, undertaken a high volume on-road test programme of passenger cars using PEMS (portable emissions measurement system). 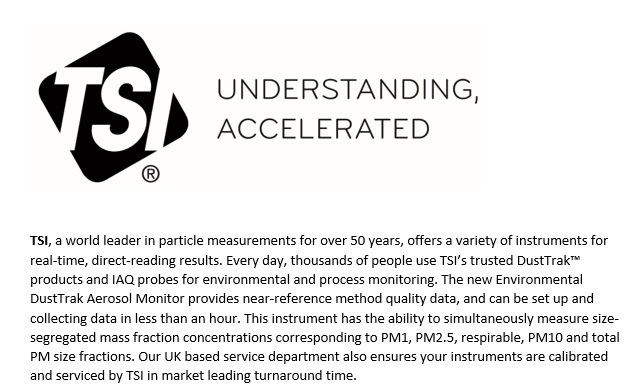 Their emissions data is used by governments and vehicle manufacturers and they are regularly called upon to provide an expert testing service as well as analysis and opinion. Using data gathered from around 1500 vehicles, Jane Thomas will discuss the changing picture for urban air quality based on the NOx levels they have recorded. Her talk will include Euro 5 and Euro 6 vehicle NOx emissions and look at the technologies that have impacted most. She will also consider the ‘dieselgate’ scandal and look at what difference this has made, if any. She will also talk about Real Driving Emissions legislation and discuss whether the proposed regulations will be achievable based on current vehicle performance. Finally she will describe what Emissions Analytics is doing to put robust air quality data into the public domain. 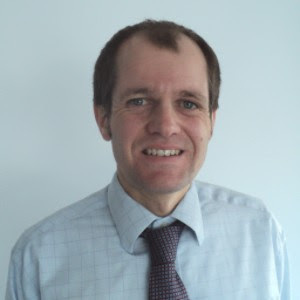 Kevin has been involved in LAQM for 17 years and has experience in collecting, analysing and modelling detailed air quality and traffic data to develop air quality policy. One of his particular strengths is developing innovative solutions to minimise the impact of road traffic related emissions extending to inventory tools. He is actively involved in research providing advice to local authorities, UK and international governments. 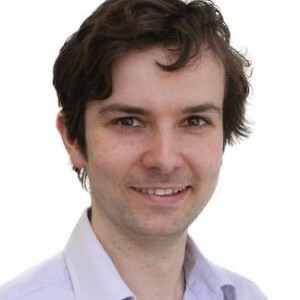 Elliot Treharne is a specialist in urban and environmental policy and is currently the Air Quality Manager at the Mayor of London’s Office with responsibility for all of London’s air quality and green transport projects and programmes. Elliot’s career started with the United Nations, with placements in New York and Tanzania. Following these Elliot joined Transport for London developing London’s congestion charging scheme. He co-wrote the Mayor’s Air Quality Strategy in 2009 and 2010, developing the local measures concept to reduce poor air quality at the worst hotspots in London and played a pivotal role in developing proposals for London’s new Ultra Low Emission Zone. 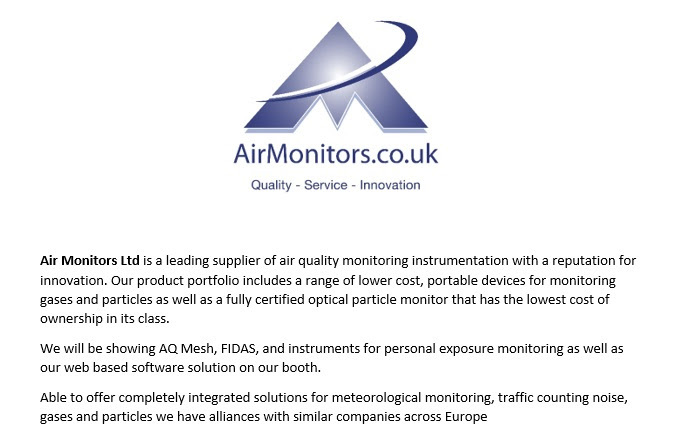 Elliot chairs both the EUROCITIES Air Quality Working Group and the experts group of the Air Quality Initiative of the Regions, representing the major European industrial and urban regions in discussions with the European Union. 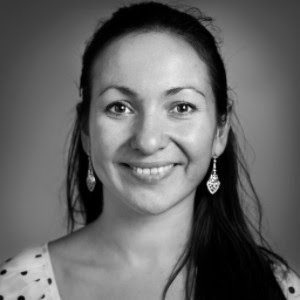 Marilena Karyampa is a senior air quality consultant based within Arup’s environment team in London. 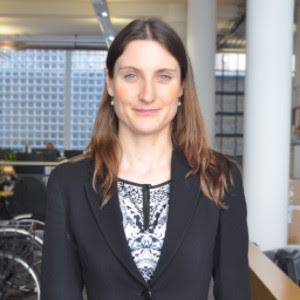 She is responsible for managing and undertaking technical assessments of air quality assessments for projects on various sectors, such as aviation, transport, construction and energy. She holds an MSc in Applied Meteorology and an Msc in Environmental Technology and has a strong background on environmental legislation and assessments of compliance with environmental standards and permits. She is also experienced in air quality modelling and monitoring. 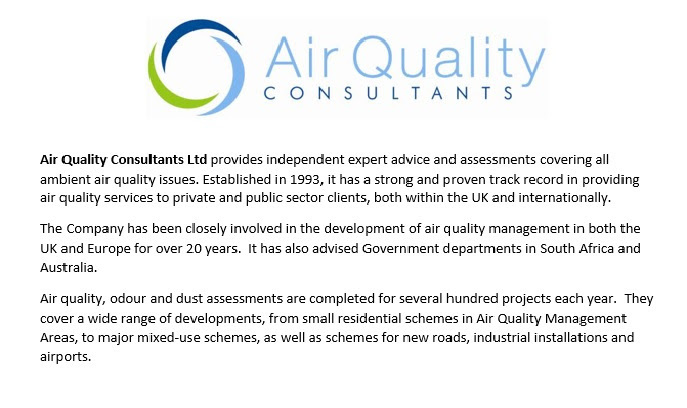 Marilena previously worked for Mouchel and Capita Symonds also as an air quality consultant. Christine McHugh leads Arup’s air quality team and has over 20 years’ experience in air quality: modelling, emissions and monitoring. Her experience has covered all aspects of dispersion modelling, from the development of models and model evaluation methodologies to their application for airports, other transport projects, local air quality management, industrial permitting, low emission strategies and forecasting and alerting services such as airTEXT. Before joining Arup Christine previously worked for Amec Foster Wheeler where she lead the study comparing London’s air quality with air quality in other major cities round the world, carried out on behalf for the Greater London Authority; and CERC where she was involved with all aspects of the ADMS and other models. Geoff Gardner is the Head of Mobility at Astra Zeneca at Cambridge helping top international scientists move to a new Global HQ. Facilitating behavioural change is an essential component of many projects related to increasing energy efficiency and improving air quality. Combining tools derived from social marketing and design, and referring to his research at Imperial College and at the Transport Research Laboratory Geoff will outline the principles of behaviour change. Practical examples will be included from his work at Heathrow Airport and at TfL. Caroline leads the air quality portfolio at Global Action Plan. She is excited to be delivering innovative solutions to the current UK air quality crisis, through partnerships in the health sector and local boroughs. 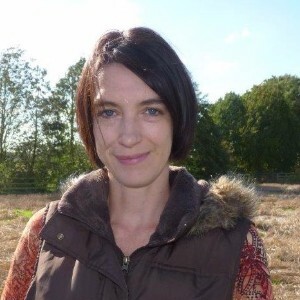 Caroline has worked in the environmental sector for over a decade including policy development at the Environment Agency. 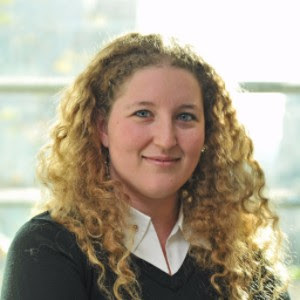 In 2014, she joined Global Action Plan (GAP) after six years working on strategy, policy and delivery at the Energy Saving Trust. 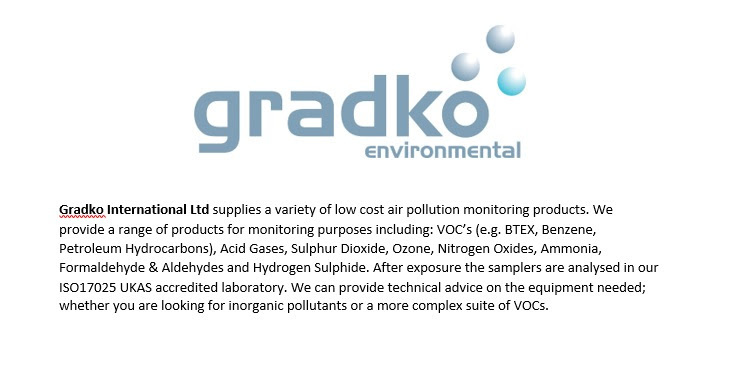 Caroline leads on the air quality and business portfolio at GAP and is recognised as an environmental expert, featuring in interviews on Sky and BBC News. 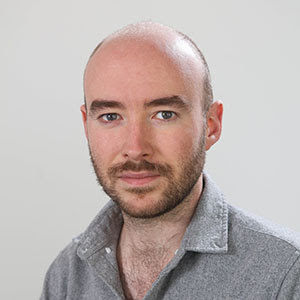 Paul Drummond is a Research Associate in Energy and Climate Policy at the UCL Institute for Sustainable Resources (UCL ISR). 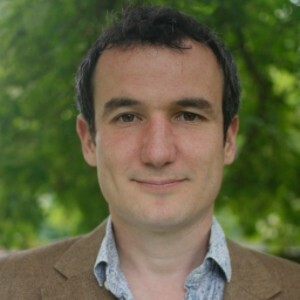 His research interests surround policy instruments and policy mixes for effective, cost-efficient and feasible low-carbon energy, climate, resource efficiency and environmental policy, on which he has authored various papers and reports (including the recent report ‘Tackling air pollution from diesel cars through tax: options for the UK’, for Green Budget Europe). Prior to joining UCL, Paul was a Specialist Consultant at AEA Technology (now Ricardo-AEA). 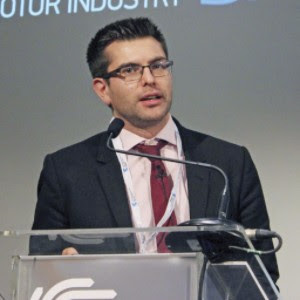 Dr Sam Chapman is the co-founder, Director & Chief Innovation Officer at The Floow Limited, a high growth, world leading "future fifty" company providing mobility analytics to Motor Insurance, Automotive, Transport Management and Infrastructure sectors. Sam is accountable for research and innovating new services using mass mobility data. Sam's work focuses upon state-of-the-art approaches understanding mobility. He runs projects on air pollution on behalf of DfT and the European Space Agency as well as national and international research ranging from Smart cities to Driverless Cars. The Floow recently won the highest award for Innovation, the Queens enterprise award 2016. Jon Lamonte joined Transport for Greater Manchester (TfGM) as CEO in 2013. His portfolio covers rail, bus, tram, highways, cycling and other forms of active transport. TfGM is the executive delivery arm of the Greater Manchester Combined Authority. He is the Chair of the UK’s Urban Transport Group. 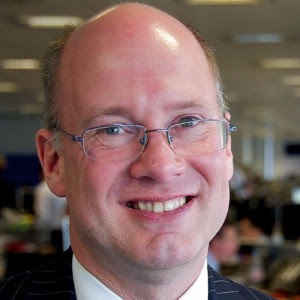 Jon Lamonte was the CEO of Tube Lines from 2011 – 12, including the critical period of the London 2012 Olympic and Paralympic Games. Tube Lines, as part of Transport for London, was responsible for the maintenance, renewal and upgrade of the Underground infrastructure on the Jubilee, Northern and Piccadilly lines. Jon joined from the Royal Air Force where he fulfilled a number of senior operational roles and led major project delivery. His most recent role was Chief of Staff, Strategy, Policy and Plans, which included co-leading the strategic defence and security review into the maritime programme for the Ministry of Defence (MoD). Prior to this Jon was Director General Finance for Defence Equipment and Support, the MoD’s £17bn a year procurement and logistics organisation. Other roles included running the RAF’s largest base, Brize Norton, with over 4,500 people and three fleets of transport and air-to-air refuelling aircraft. James is a Principal Engineer at Johnson Matthey’s Emission Control Technologies Division. Johnson Matthey is a world leading catalyst manufacturer for exhaust emission control. Since making the first catalysts to control vehicle pollution in 1974, it has supplied 1 in 3 of all autocatalysts ever made. James graduated from the University of Leeds in 2001, with an MSc in Combustion & Energy. Julia joined T&E in June 2015, having previously worked for the Mayor of London and in the European Parliament. 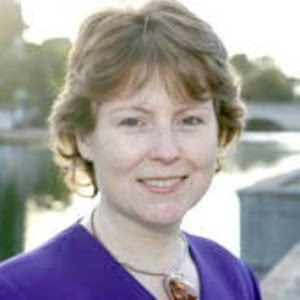 During her four years in the parliament, she was researcher and assistant to Fiona Hall MEP, and followed EU legislation on renewables, energy efficiency and sustainable transport in the Industry, Research and Energy Committee. Julia works on T&E’s clean vehicles team and is currently engaged with air quality legislation for cars and diesel machines, as well as CO2 legislation for cars and vans, and truck safety issues. *Those wishing to attend the conference dinner ONLY can book their spot by the 3rd of October - Cost £60.